Available from Amazon, Barnes & Noble, CreateSpace and Smashwords. 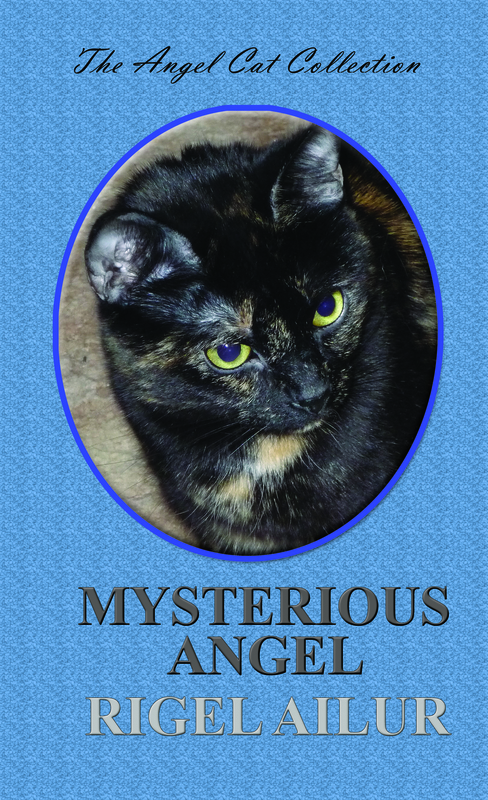 This entry was posted in Rigel Ailur and tagged Angel Cats, Anthology, Bluetrix Books, Rigel Ailur, Short Story. Bookmark the permalink.